© ALL RIGHTS RESERVED. All images and videos posted on this blog are protected by copyright to me and respective photographers' whose work are featured here. 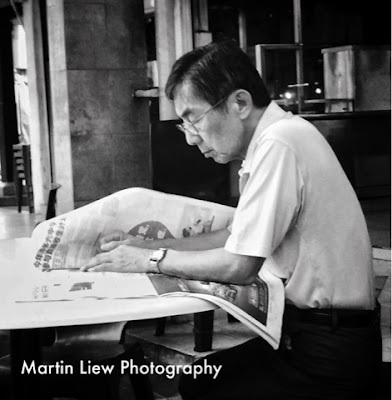 No use of any image or any video (in part or wholly) posted in this blog shall be granted without the written permission from the blog author/photographer, Martin Liew and other respective photographers. Visit Martin Liew's profile on Pinterest. You can click on the badge or right-click (control-click for Mac user) to open a new panel. Please take note of my referral code: R4A-SFD-TCW when you sign up for your own Zenfolio. Thank you very much..